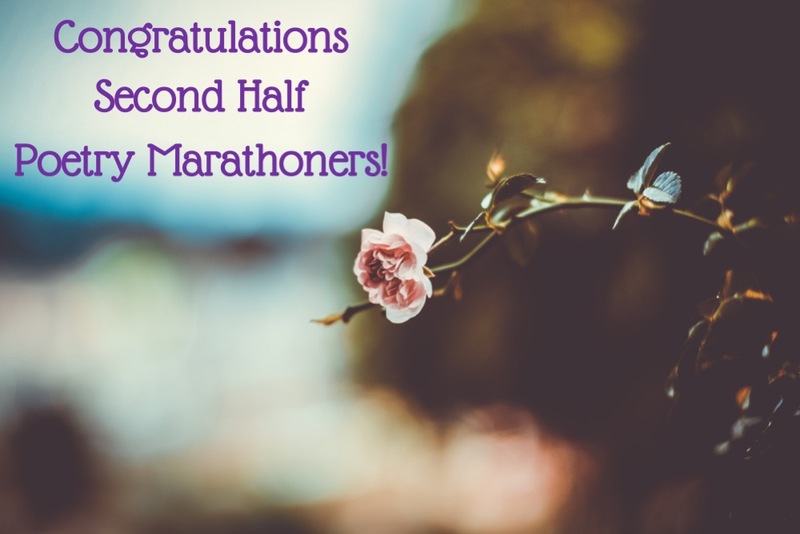 Congratulations Second Half Marathoners! I am so happy that you have completed 12 poems in 12 hours! That is wonderful. Thank you for joining us in this madness. If you completed the Poetry Half Marathon please consider the following certificate yours, to update with your name, to print if you choose to do so. We will be taking feedback into consideration, so if you really feel strongly about this new state of affairs please email me at poets@thepoetrymarathon.com to explain your position. Only clink on the link below and download the edit ready certificate if you completed The Half Marathon. Congratulations again on your completion of The Half Marathon. half marathon certificate (Link to download the editable certificate). The visual example of what the certificate will look like is right below this tex. Thank you for everything and this wonderful challenging event.